As you watch them focused intently on the chess board, moving their fingers with swift skill, you can easily forget that the 14 players deliberating over their moves are visually impaired. 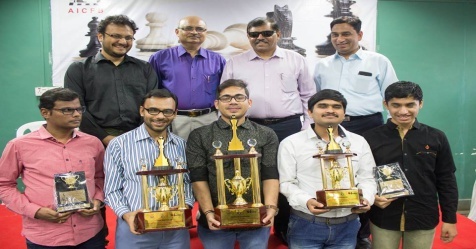 The 13th AICFB National 'A' Chess Championship for the visually challenged, which ends today in Mumbai, is a prestigious affair, as the outcome here will decide the five-member team that will play for India in the World Team Championship and World Junior for the blind to be held in Bulgaria in July 2018 and Poland in August 2018. What sets blind chess apart from other para games is that the rules are not very different between blind and sighted chess. 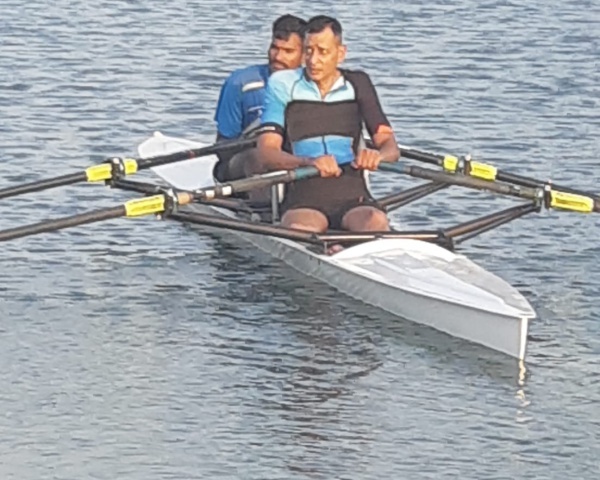 Much of the attention and awe at this event is focused on Kishan Gangolli, who has been sweeping the national title for the last four years and is seen as likely to win it again. 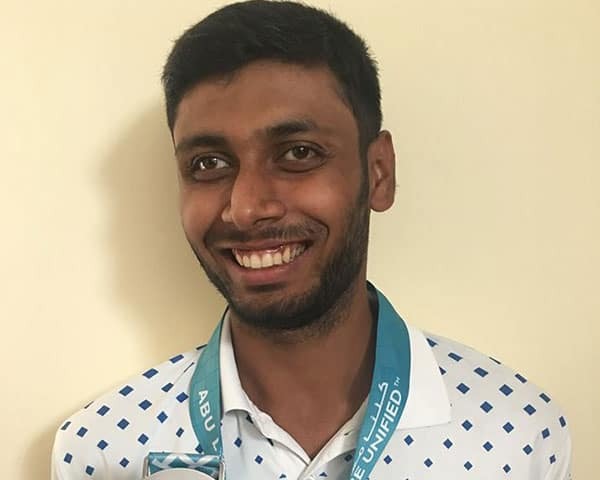 Gangolli's decision to quit the game due to lack of any sponsorship has come as a shock, especially as this 26-year-old is seen as a strong contender for the title of India's first International Grand Master. Its an announcement that players say shows the challenges they battle at many levels from lack of government support, to sponsorship as well as public awareness. All the national events are hosted by the AIFCB at its own expense. Players are not charged an entry fee and the chess board struggles to raise funds for international travel. 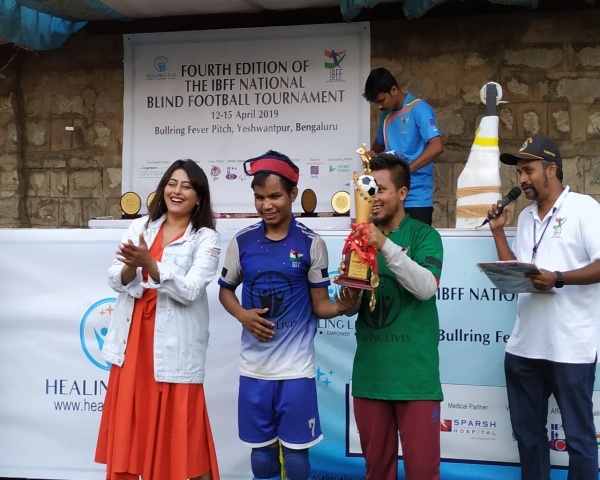 "We were not planning to cover this event, but when we saw them play we felt they needed coverage", says Sagar Shah, co-founder of Chessbase India, the largest news portal that covers the game. It was through this portal that Shah raised over Rs 5 lakh to cover the expenses of the Mumbai tournament. "When no sponsors came forward, we started an online drive and managed to raise the money in five days". Chessbase India says it is determined to spread word about blind chess more aggressively. 36-year-old Gaurav Gadodia, who is a lawyer in the Bombay High Court, started playing professionally when he was 19 years old. He participates regularly in the national events, and says its high time the step-motherly treatment towards blind chess ends. In recent days, cricketing legend Sachin Tendulkar has come forward to make an appeal for the government to show greater support. Another positive move is that of Grand Master Vidit Gujrathi becoming the Grand Master of blind chess. Hopefully this is an indication of the game finally getting the attention it has been denied for so long. For blind players, the primary input is through touch. For sighted players, the primary input is visual. In blind chess, the black pieces have a pin fixed on the heads to help distinguish between black and white pieces. No such features in pieces used in sighted chess. In blind chess, the black squares are raised about 3-4 mm above the white squares. In blind chess players have to say their move out loud after making it. Players are allowed to touch the pieces to check what position they are in. In sighted chess, players have to move the pieces they touch.